While Wilspec® is a global company, with offices and distribution facilities conveniently located around the world, our customer service philosophy is local: we offer our customers the ease and convenience of doing business in a way that is familiar and comfortable. We want to do business in your language and in line with your culture. Your orders are processed through local customer service teams, meaning you get fast responses and dedicated care. Wherever you are, we have a Wilspec® team waiting to serve you. As an added advantage, most of our customers take advantage of our options for producing and holding stock, and these agreements help us build long-lasting, critical relationships that provide our customers with short lead time and dedicated inventory to offset spikes in business requirements. 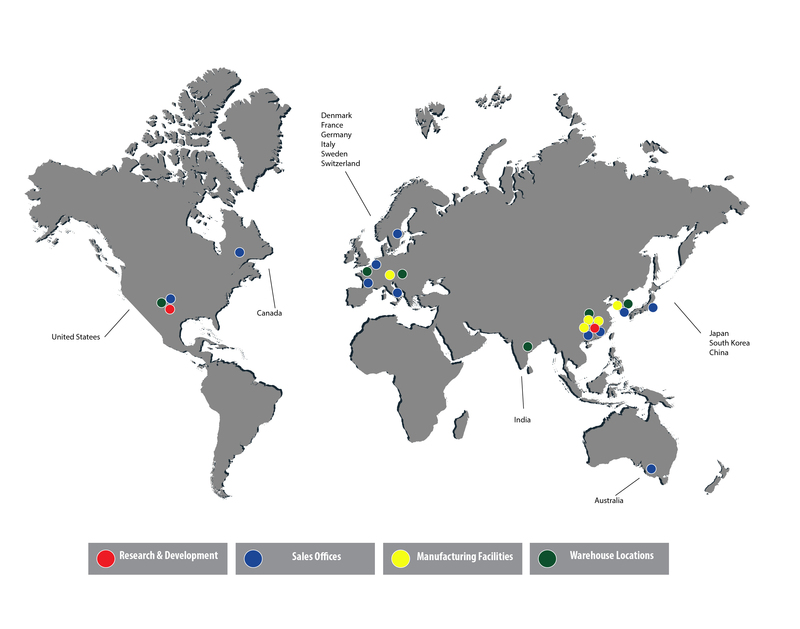 At Wilspec®, we are proud of our global presence. Our worldwide sales and service teams mean you’re never far from the answers you need. But our “Global is Local” philosophy extends far beyond our sales efforts. We understand logistics and provide first class inventory management options to assist our customers in efficiently managing every stage of their product’s life-cycle. Wilspec® offers capabilities to analyze, identify, and match supply with demand in a rapidly changing environment. This requires a business partner with a high level of flexibility and adaptability, and you will find this at Wilspec®. Our operations team is dedicated to ensuring the smoothest delivery of products and services to our customers around the globe. They are responsible for all of our shipping and delivery processes, from the simplest domestic delivery to the most complex movement of goods via ocean and air. We offer multiple warehousing locations to support our customers’ operations and deliveries throughout the world.